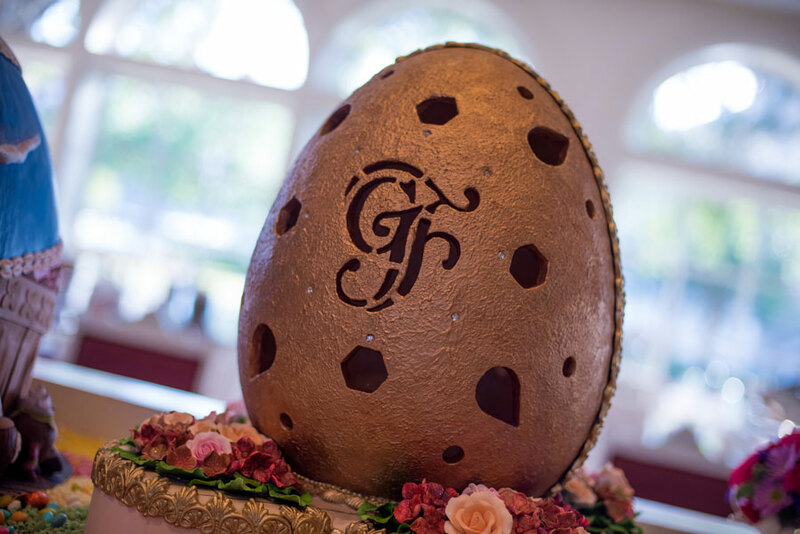 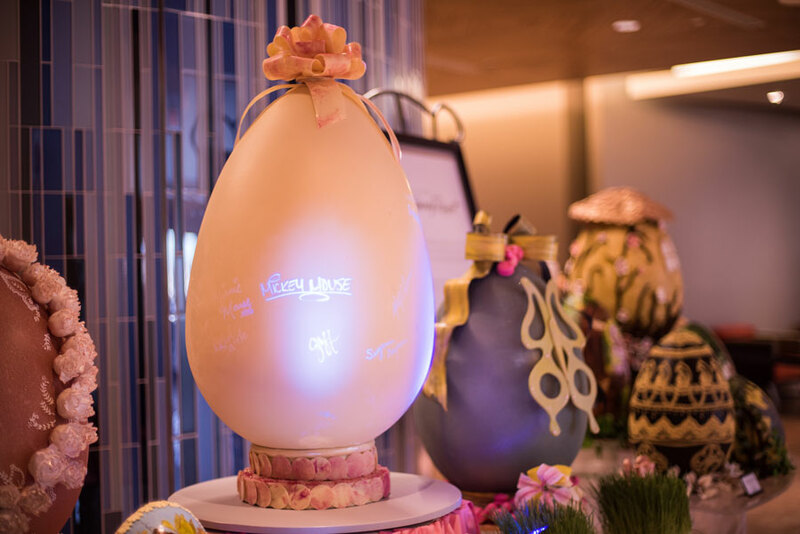 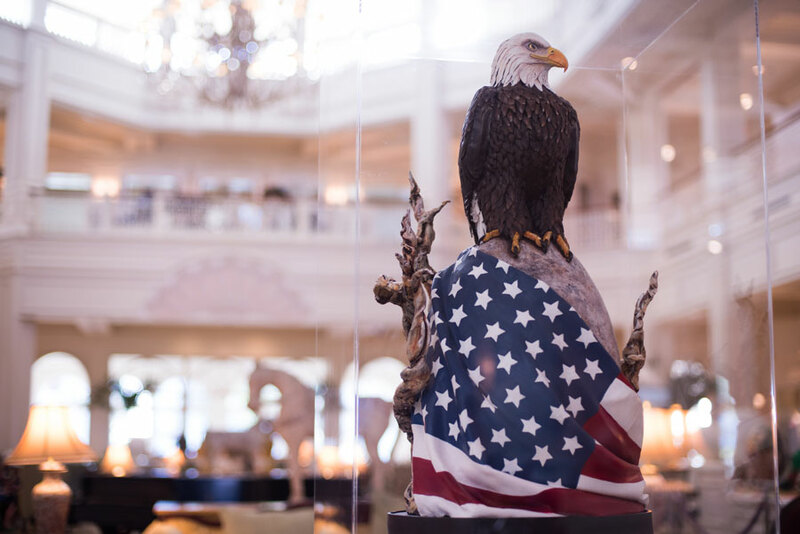 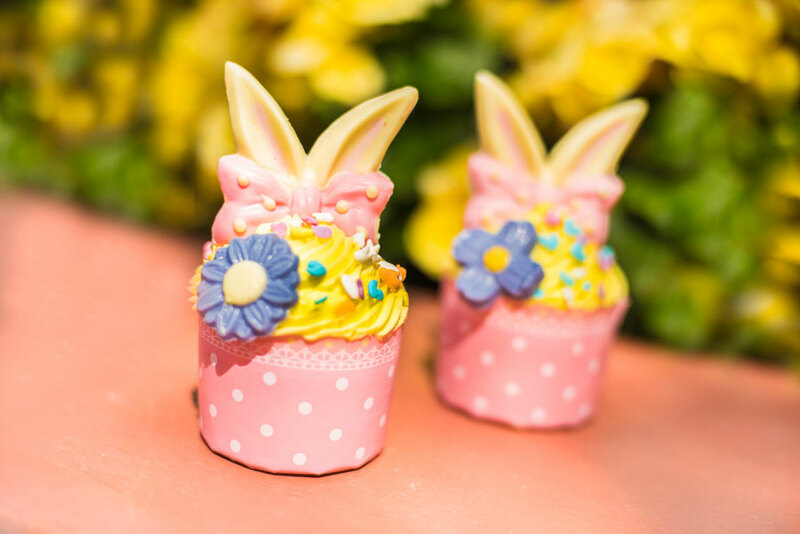 The Contemporary‘s Bakery Team has outdone themselves for their sixth annual Easter Egg Display, which will be viewable in the resort’s first floor lobby through April 4th. 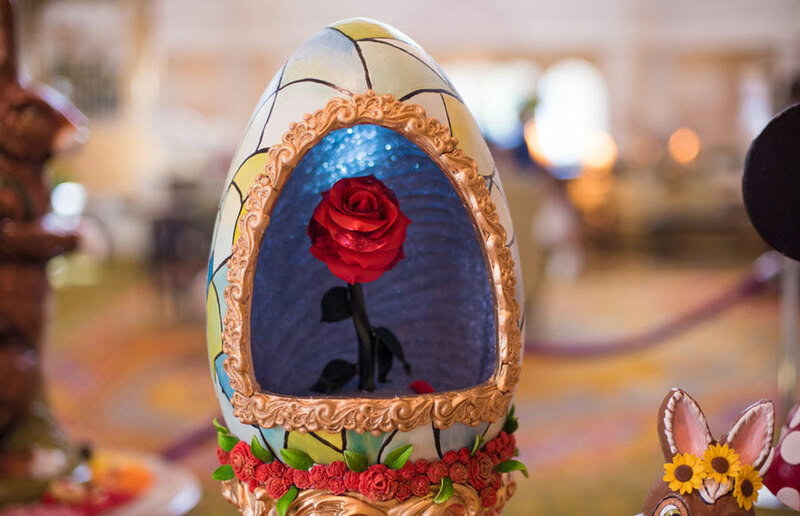 The inspiration for this year’s arrangement comes from “popular animated classics such as Beauty and the Beast, Alice in Wonderland, Jungle Book, Lilo & Stitch, and more.” The display also contains an egg decorated with signatures from beloved Disney Characters. 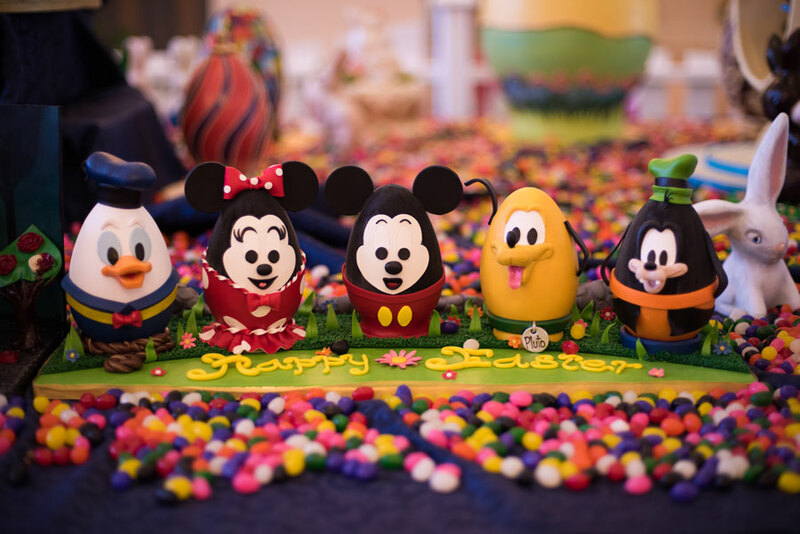 Lastly, guests will not only be able to catch Disney’s Beach Club Resort‘s egg assortment through April 3rd, but custom Mickey and Minnie chocolate eggs can be purchased through April 1st. 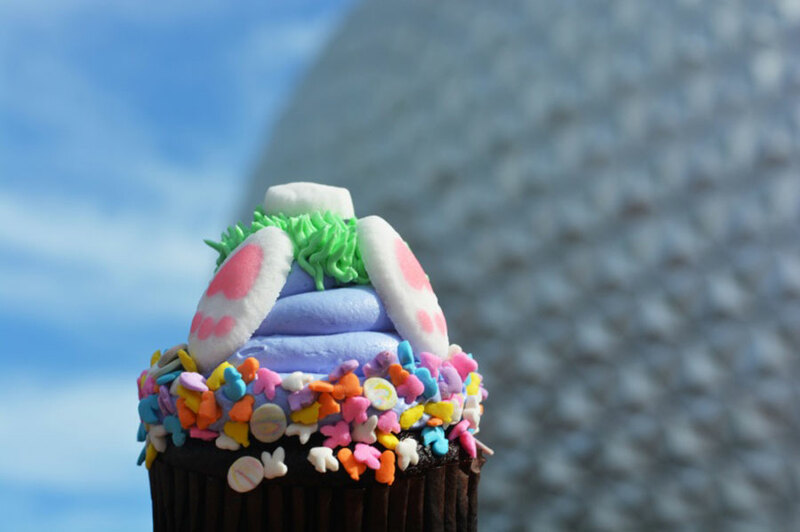 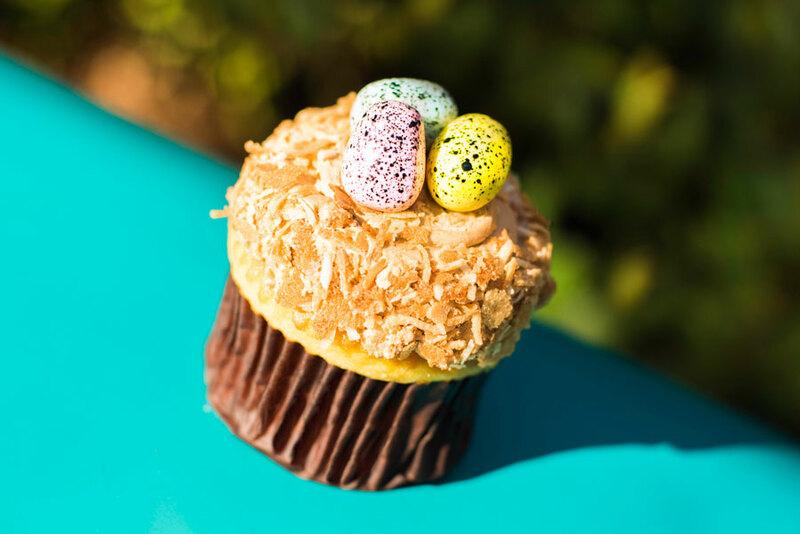 Through April 1st, Creature Comforts will be offering this lime curd filled vanilla cupcake with a coconut buttercream topping and decorative fondant eggs. 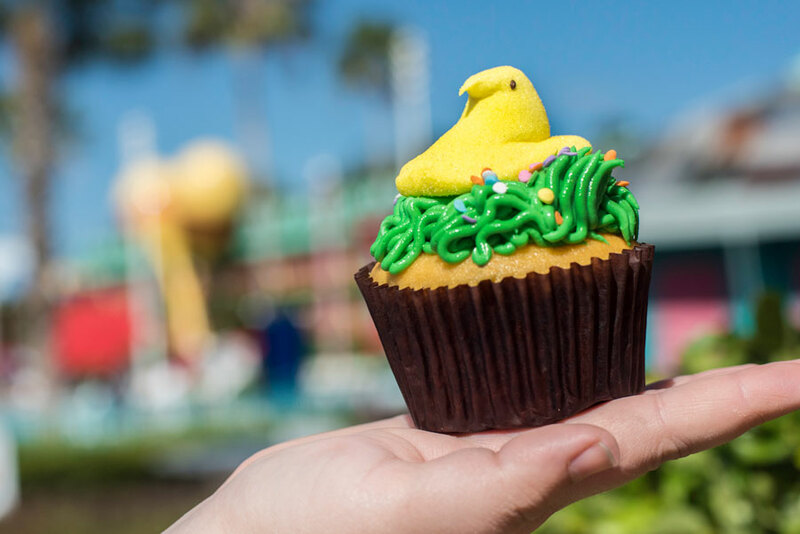 Intermission Food Court will serve this cupcake “filled with marshmallow ganache and topped with marshmallow grass and a marshmallow chick” through April 8th.